As always, Cinema Plus located in the 4th floor of Ganja Mall presents a new movie. Starting from 22nd of November, you can watch the movie "Ralph Breaks the Internet” in Ganja Mall Cinema. 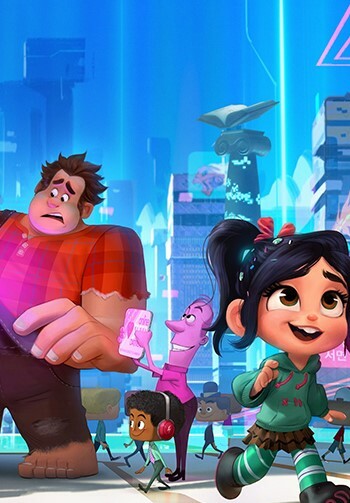 Six years after the events of "Wreck-It Ralph," Ralph and Vanellope, now friends, discover a wi-fi router in their arcade, leading them into a new adventure. Do not forget to visit to Cinema Plus located in Mall Ganja to share exciting and interesting moments with your close ones, while watching the movie where main roles are played by the well known names such as John C. Reilly, Sarah Silverman, Jack McBrayer.